Virgin may offer the world’s first commercial space travel service, but it won’t be cheap with a ticket price of $250,000. 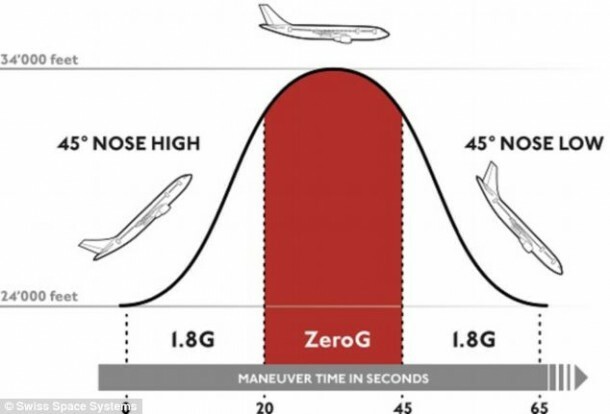 Luckily, Swiss Space Systems (S3) has launched what it claims will be the world’s cheapest ZeroG flights, for those who are enthusiasts but not loaded with cash. 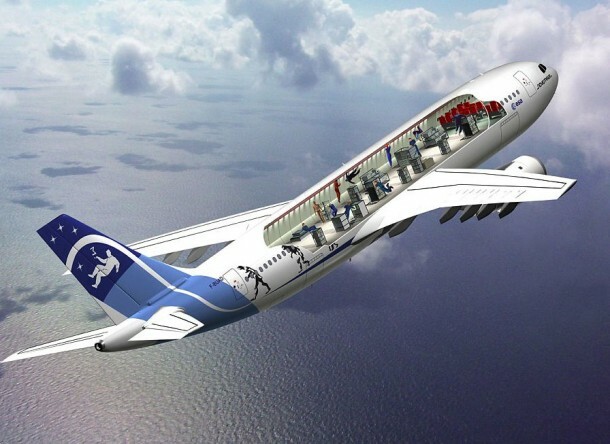 Prices start at $2,700 and the flight will allow passengers to experience 20 to 25 seconds of weightlessness each time the plane transitions from climbing to descending. The entire experience will involve putting passengers aboard a modified aircraft that performs a series of mid-air parabolas. Passengers will have a total of just over six minutes of feeling weightless, allowing them to feel similar sensations to that of an astronaut floating on the International Space Station. NASA puts its astronauts through a more grueling version of the flight nicknamed the “vomit comet” during their training. 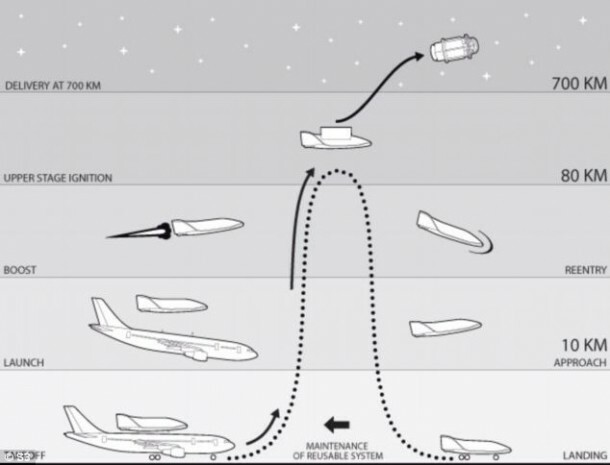 The Aircraft will perform 15 parabolas every 90 minutes. For $2,700, passengers will be put into a section known as the ‘Party Room’ with 39 other people. People willing to pay $6,800, will join 27 other people in the ‘Premium Zone’ which includes items to play with like balloons and liquid. And a dozen passengers that can afford a ticket of $68,000 will be offered a unique experience in the VIP Room, which comes with a watch and a flight suit. S3 plans on starting the flights in Japan by January of next year for anyone above the age of eight. They also plan on opening in 14 other locations throughout the year. Earlier this year, the company also unveiled plans to launch a space shuttle from the top of an Airbus passenger jet as part of a separate project. Each launch will cost $12 million dollars, which is a quarter of the current price of launch. The project will hopefully be operational by 2017. All this sounds pretty darn exciting, doesn’t it?